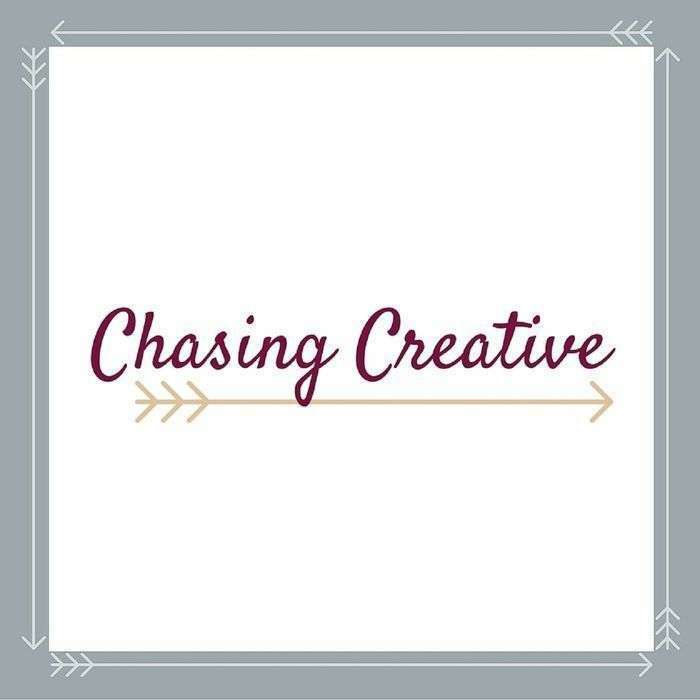 We couldn’t wait to chat with Callie Feyen for the Chasing Creative podcast! If you’ve ever read her blog, you know why: her essays are stunning glimpses into a life lived with eyes wide open, taking in the world and finding the beauty in the everyday. 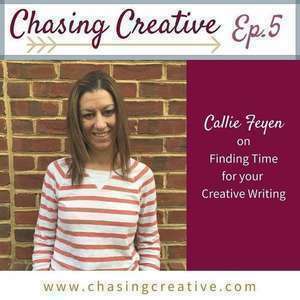 Callie is a writer, a teacher, and a mom to two awesome daughters. In this episode, she discusses how balancing the three of those callings has looked differently in each season of life, how she learned to bring her writing into her daily life, and adds a half a dozen more books to everyone’s TBR list. 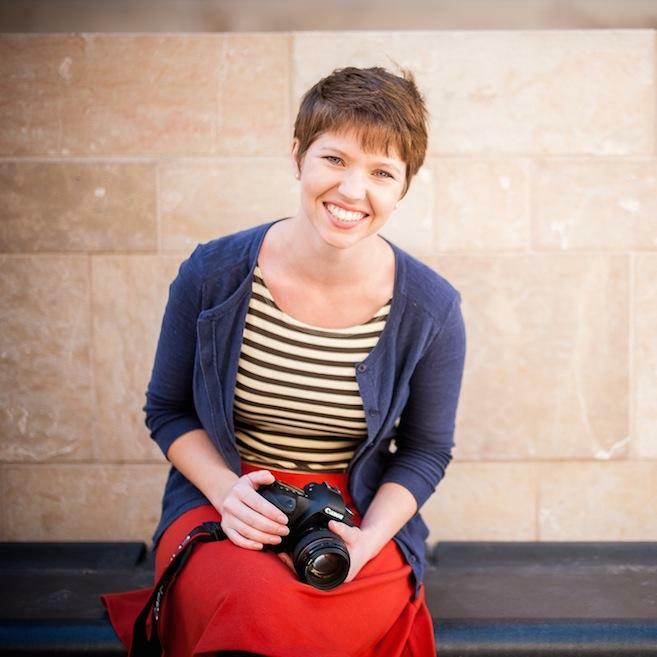 Here’s where to find Callie: Her essays on her blog are fabulous. You can also find her on Instagram, Twitter, and Facebook.